Stop by the 8th floor to meet the Grainger team and learn more about their business opportunities! 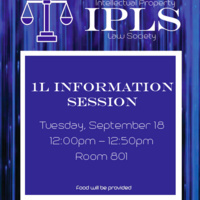 Informational meeting for 1L students to learn more about the Intellectual Property Law Society (IPLS). Food will be provided. 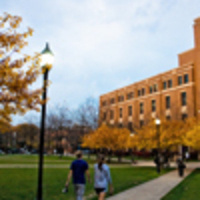 Learn about potential careers in category management and/or business development and so much more. 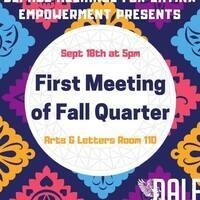 There will be food, games and prizes! 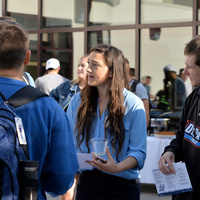 Come meet members of SGA and get info about open positions and elections!